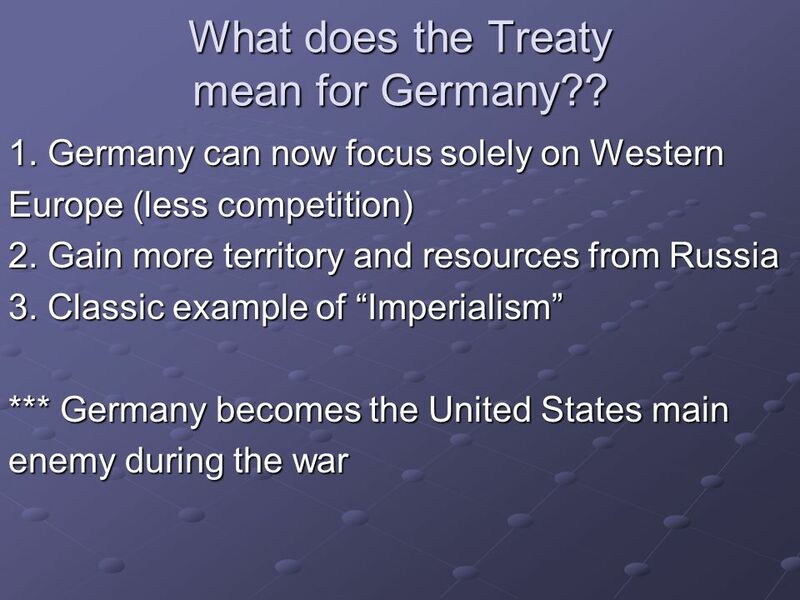 4 What does the Treaty mean for Germany?? 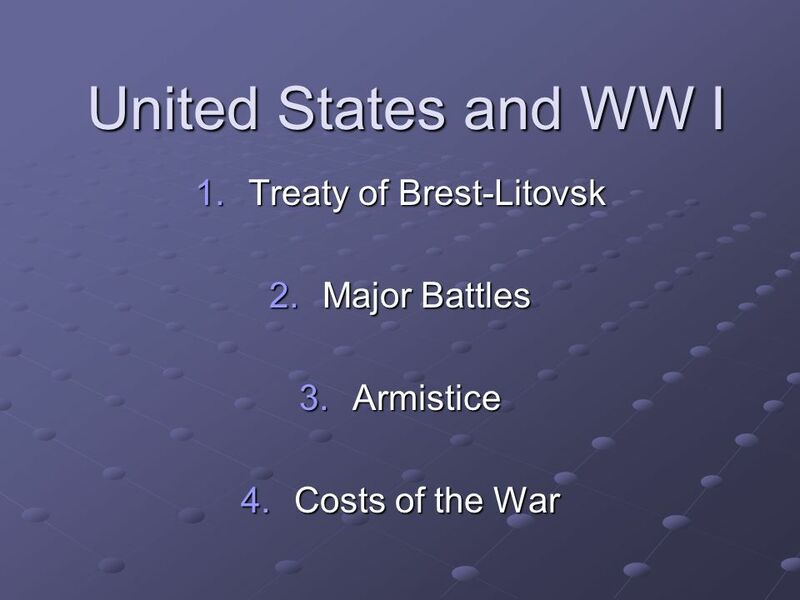 5 Major Battles involving U.S.
Download ppt "Treaty of Brest-Litovsk Major Battles Armistice Costs of the War"
End of WWI Key notes. 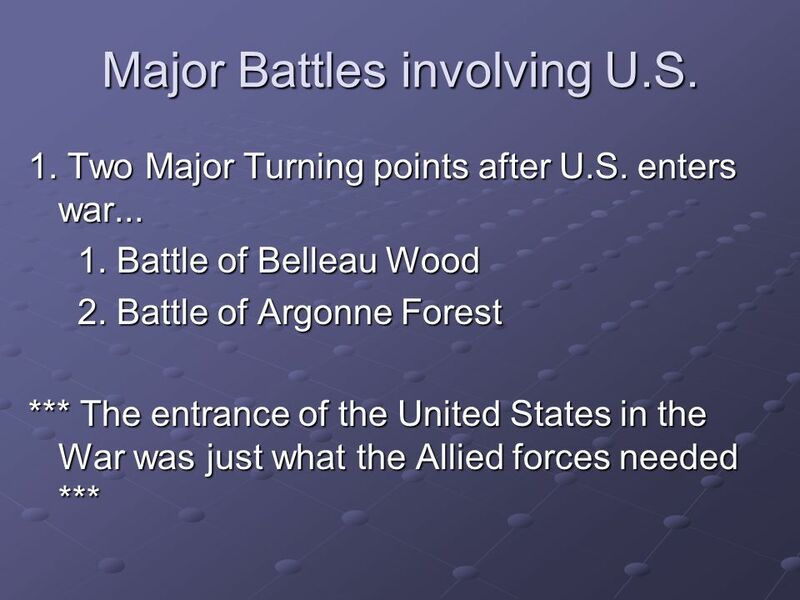 Allies Win the War  When the US joined the war on April 6 th, 1917, the Allies gained a key advantage.  Nov – Russian Revolution. WWI: Negotiating Peace “The War to End All Wars”. 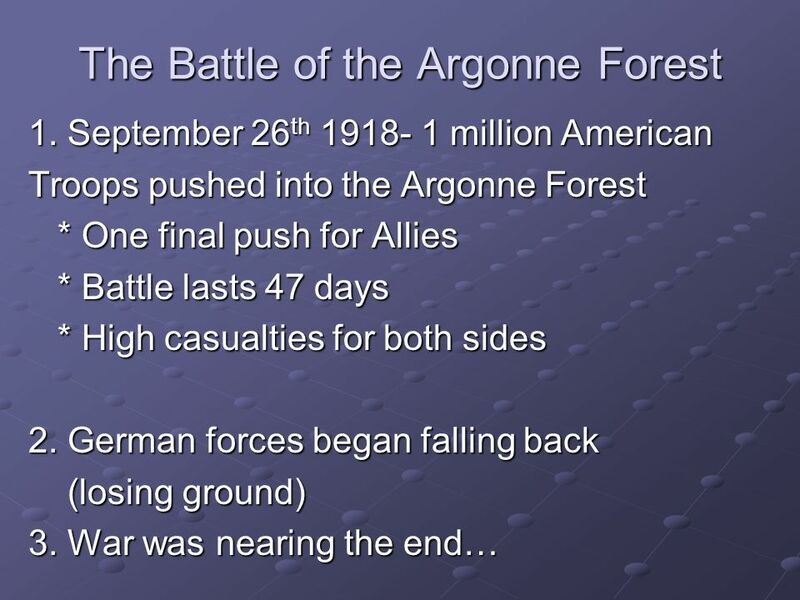 World War I Part 3 “Over There”. After war was declared, the War Department asked the Senate for $3 billion in arms and other supplies. It took some time. 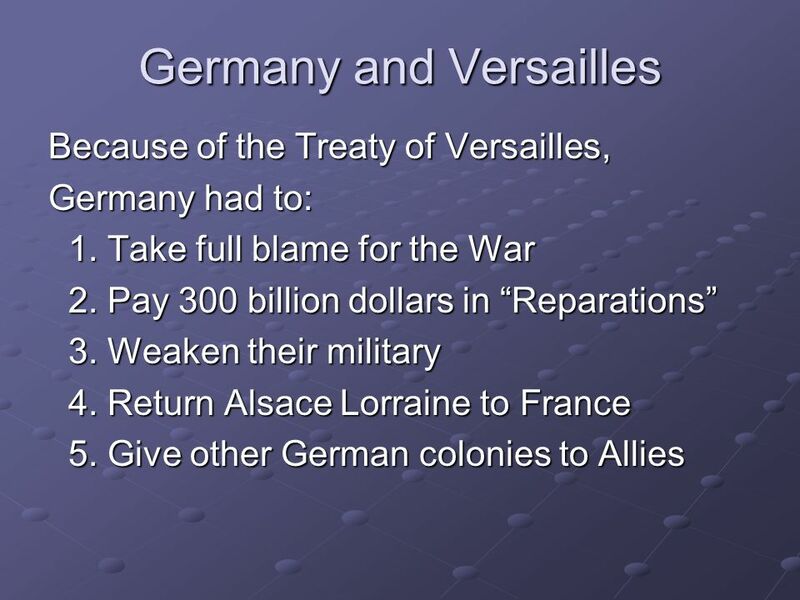 Essential Question: What were the terms of the Treaty of Versailles that ended World War I? 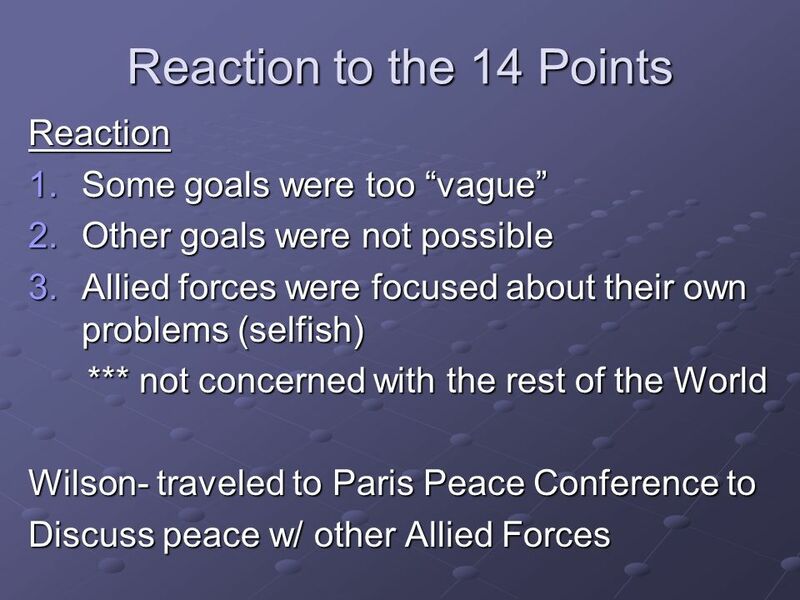 Today’s Agenda (3/30/10):  Discussion  Notes on the end of World War One. 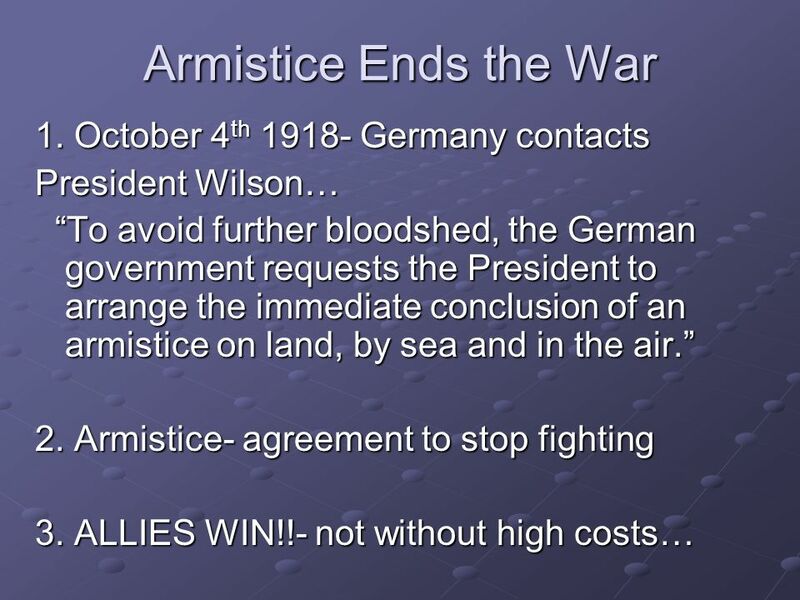 WWI - Peacemaking The war officially ended on November 11 th 1918. A Flawed Peace Chapter 29, Section 4. A Flawed Peace Chapter 13-4. 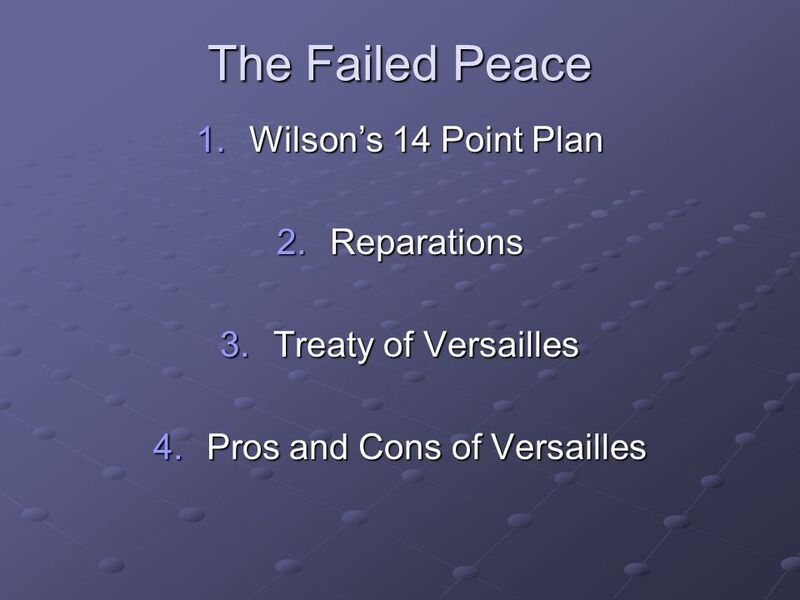 The Failed Peace What was Wilson’s fourteen-point peace plan? 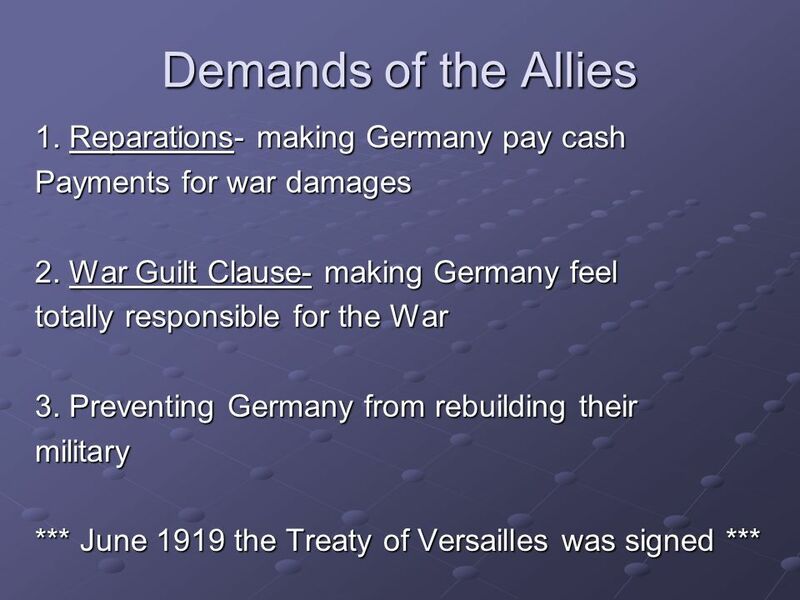 World War One The Treaty of Versailles. Paris Peace Conference World War One ended at 11am on 11th November In 1919, Lloyd George of England, Orlando. WWI Comes to an End The Terms of Peace & Creating a New Europe. 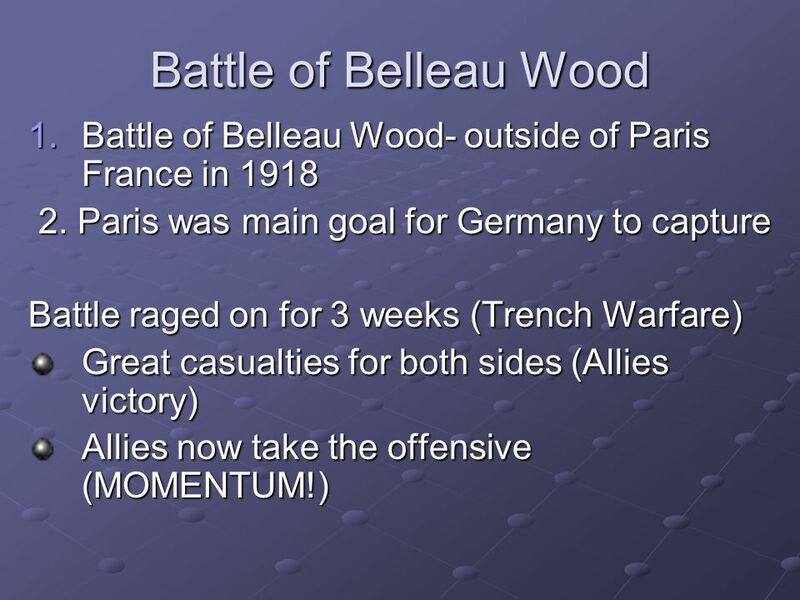 Stalemate  By 1917 both sides were fighting a defensive war  Neither could put together a massive attack  Trench warfare was wearing on the soldiers. 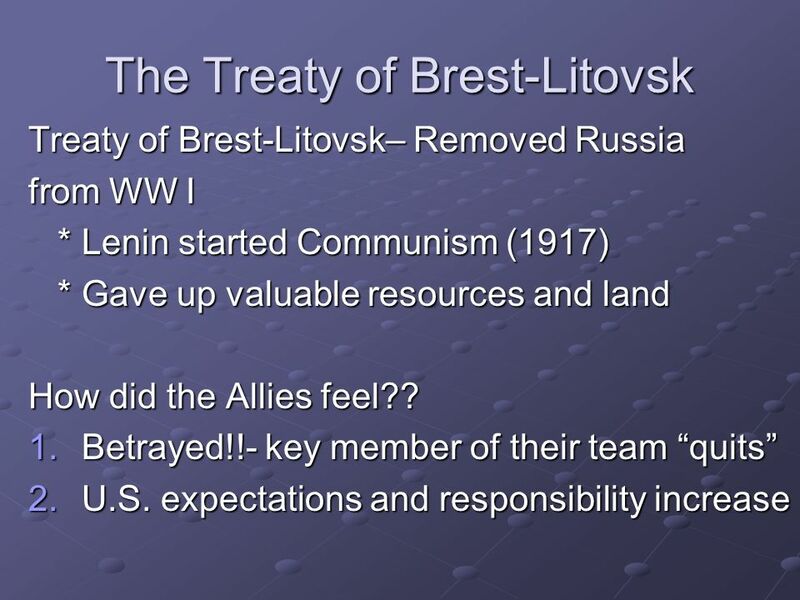 The End of WWI The Russian Revolution – Russians overthrew their government – Signed the Treaty of Brest-Litovsk with Germany in order to leave. 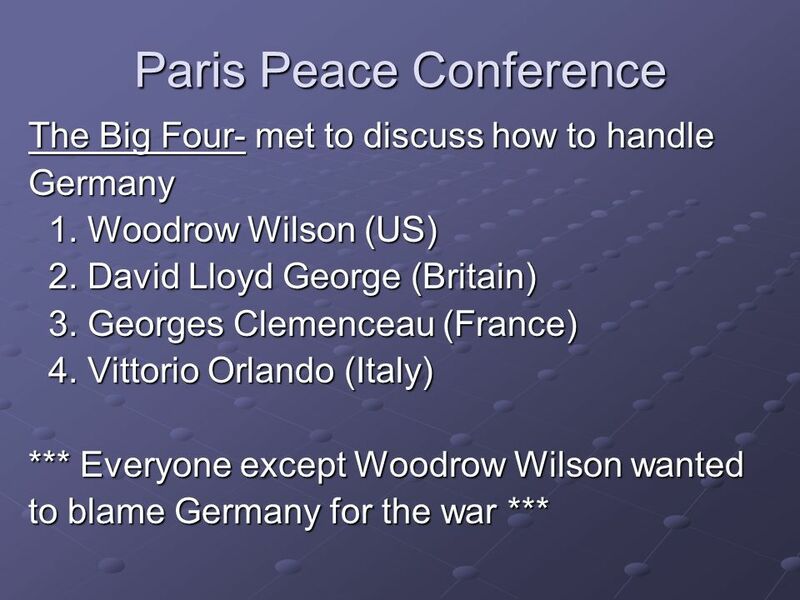 The Versailles Treaty The Big Three and the Paris Peace Conference. 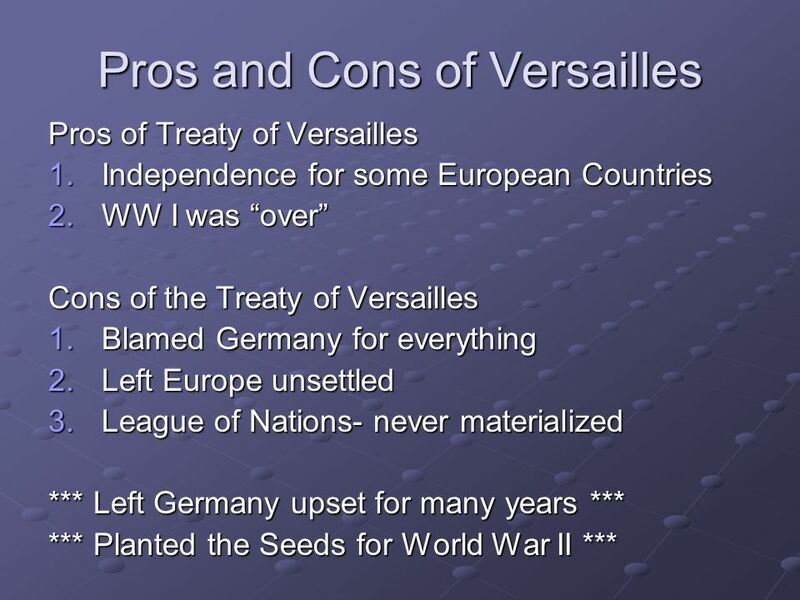 1.What did the Allies want at the Treaty of Versailles? 2.What was Germany’s punishment? 3.What are reparations? 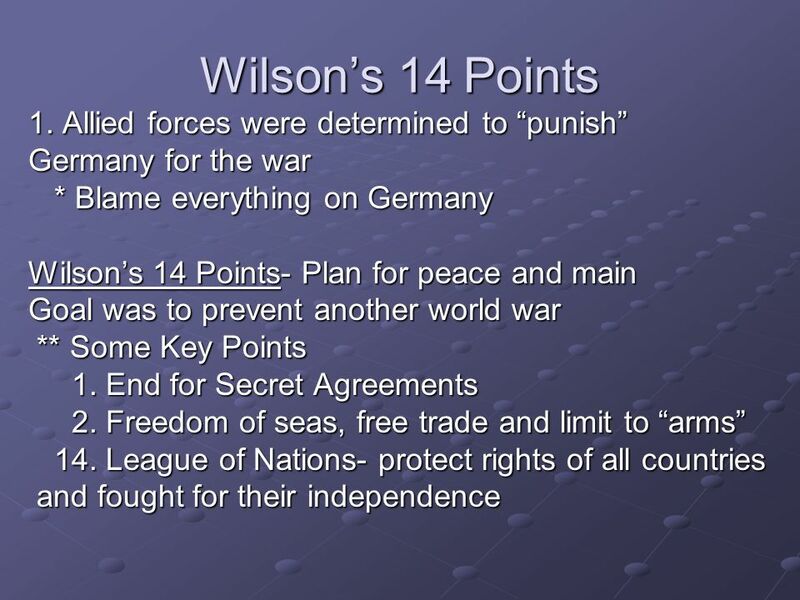 4.What was the League of Nations? 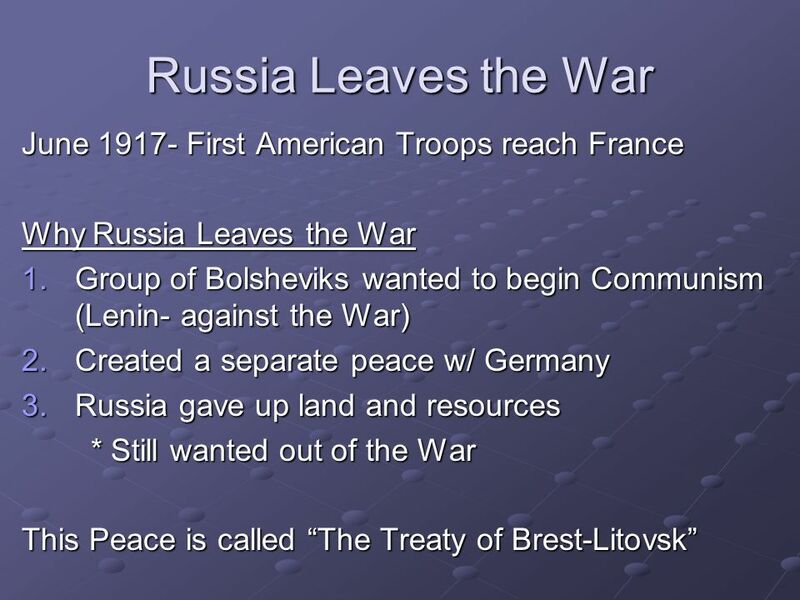 “Peace” in Russia’s defeat in 1917 meant the Germans were able to bring thousands of troops from the Eastern Front to the West. In early 1918, the. 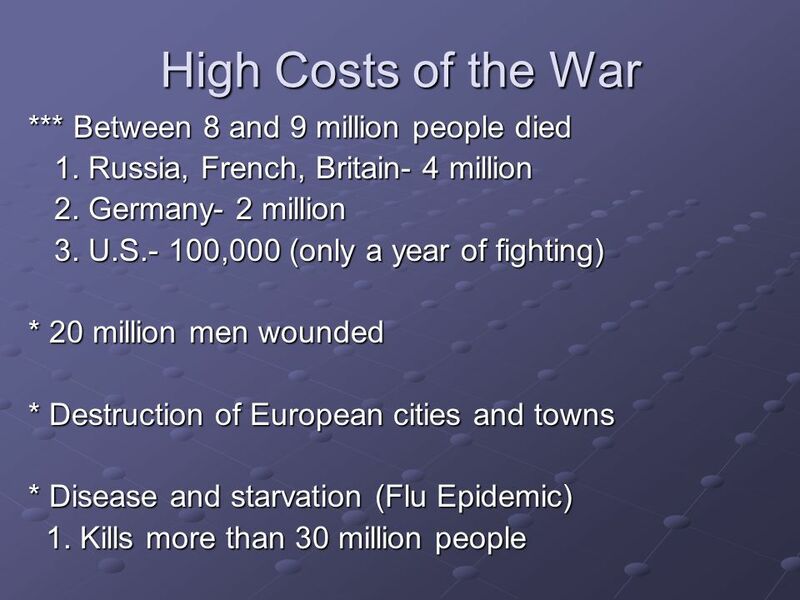 Ch 11 Sec 4 Making the Peace Influenza Pandemic of 1918 Killer of 20+ Million Worldwide!! !